Fire pits are an easy and attractive addition to any outdoor living area, but when it comes to playing with fire, there are always important safety concerns to keep in mind. I’ll never forget the time someone fell into a fire pit at a friend’s house or when a fire pit raged out of control because someone was a bit too generous with the lighter fluid! As the beautiful weather beckons to you to head outdoors, keep your fire pit use worry-free with these vital tips. No matter if you’ve got a portable or permanent fire pit, precise positioning is imperative for safety. It should be 10- 25 feet away from any structure and covered areas- such as porches, as well as low hanging tree branches. The surface in which you place the pit should be flat, solid and nonflammable (think concrete). Never let it rest on a wooden deck or on top of grass. Take care to set up your fire pit by removing any surrounding branches, patio furniture, garden products and debris (at least five feet clearance). 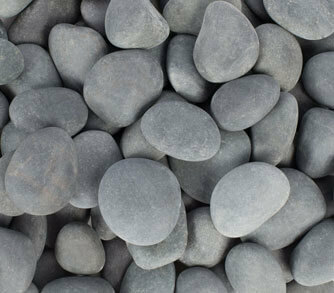 If your pit is directly on the ground, place rocks around the burning area to prevent flames from spreading. Using wood or gas? Gas pits have numerous advantages over wood logs. Besides burning clean, it can be easily controlled by a switch and there is no stress over breaking logs and ash. Use fire glass to create a soothing ambience and a clean appearance. So, you’re ready to ignite your fire pit. Start by checking wind direction and remove any flammable objects that sit downwind. Refrain from using lighting fluids of any kind and opt for kindling and a starter stick instead. If it’s windy outside, it’s a good idea to save your “fire pit and chill” for another evening. 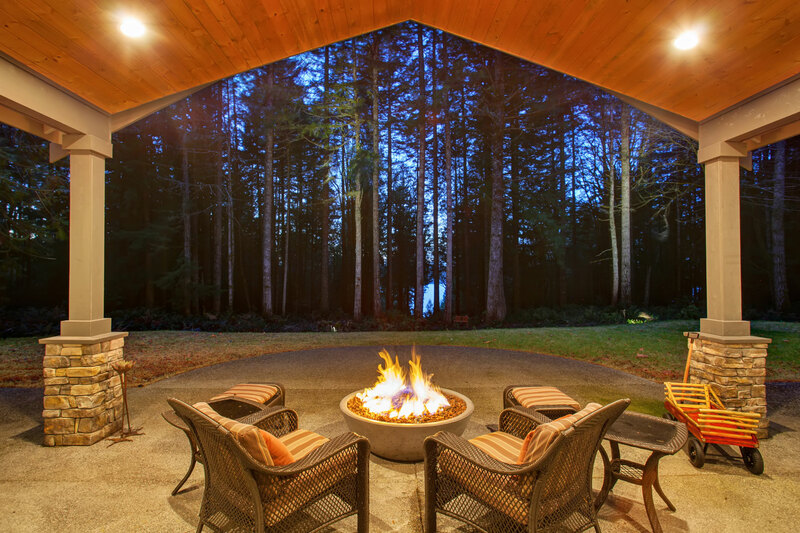 Interested in adding a fire pit to your backyard? Contact Margo Garden Products for a wide array of design options, and check out our fire glass collection!